ClearCorrect's Live Education courses offer a relaxed, fun atmosphere, personal attention, and some of the best speakers around. Join us at one of our evening events for dinner, drinks and 2 hours of CE! Here's a look at the events and trade shows we're attending this year. The ClearCorrect team in Australia held the Inaugural ClearCorrect Symposium this past weekend in Sydney. The event featured an all-star speaker lineup who shared some clear aligner pearls with other industry thought-leaders. If you or someone you know has been wanting to take some training on clear aligner treatment with ClearCorrect, you can check out our training schedule here. Or you can call us at 888-331-3323 and ask to speak with one of our representatives if you have any questions. 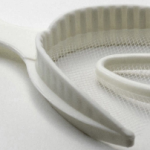 This week we're serving up content from ClearCorrect provider Dr. Melissa Shotell - who was both interviewed and published recently by Dental Product Shopper. Hungry for more? You're in luck! 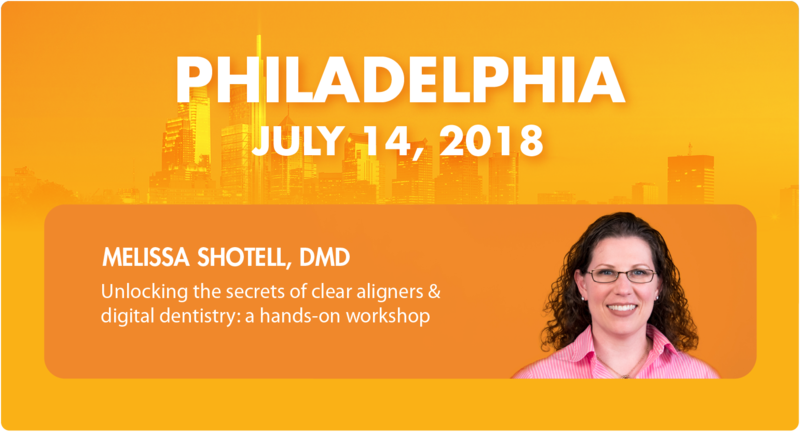 Dr. Shotell has a full-day hands-on workshop coming up in Philadelphia, PA. Register today to learn more from this leader in clear aligner therapy! 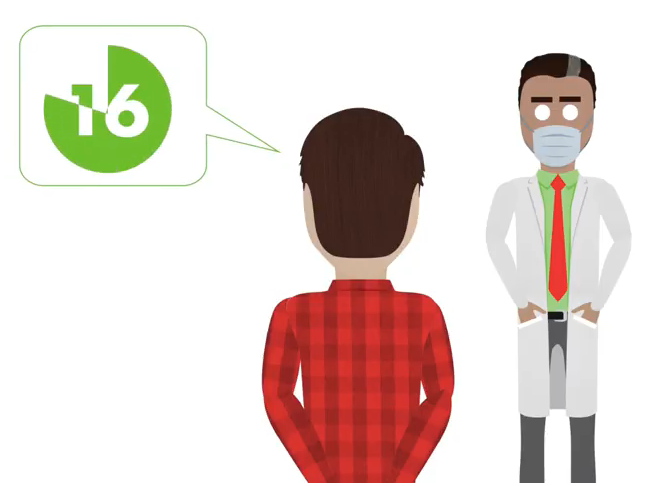 At the end of treatment it's important to assess whether you and your patient are satisfied with the results. Sometimes, your perception of a nicely finished case is different from the patient’s. When you give the patient an opportunity to express their satisfaction of the treatment result before announcing that treatment is finished, your patient will feel like you care about how the they feel about their result. It also gives you the opportunity to correct any remaining undesirable issues. 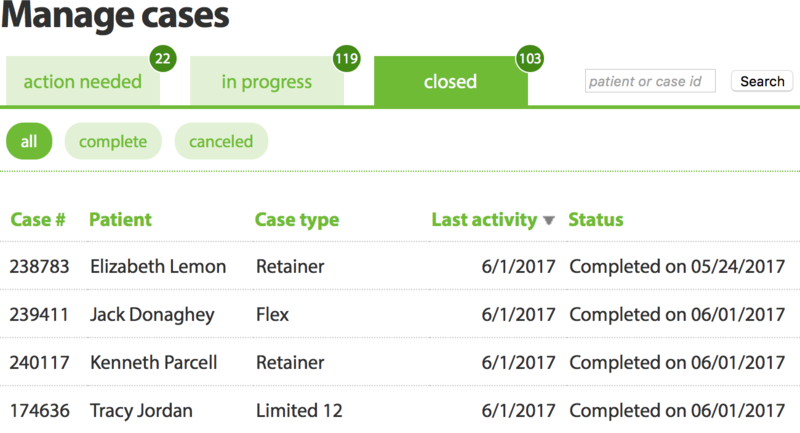 Here are our recommended best practices for finishing cases. Residual spaces: Small, interproximal spaces may still exist due to a variety of reasons, e.g. 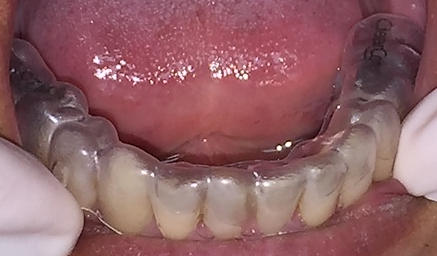 patient has not worn their aligners sufficiently to close the spaces, excessive IPR had been done, or space existed in the approved setup. Incomplete rotations: If a tooth has not finished its rotation correction, the patient will undoubtedly be aware of it and not consider their treatment finished. Teeth are not aligning as expected: Alignment is not as expected – if teeth are not aligned as seen in the setup, it is important to determine the cause as soon as noticed; most often, the discrepancy is due to the lack of required space, i.e. insufficient arch expansion or IPR (see images). Irregular or uneven incisal edges: A tooth may need enamoplasty or need to be intruded or extruded to level its incisal edge with adjacent teeth. Marginal ridges: The misalignment of the marginal ridges of adjacent teeth may indicate a tooth should be tipped to improve its axial alignment. Posterior openbite: While the etiology of these openbites may be uncertain, an appropriate resolution should be offered to the patient before the delivery of their retainer. Black triangles: These unsightly interproximal spaces can be visually unsettling to the patient and should be managed proactively in an appropriate manner. 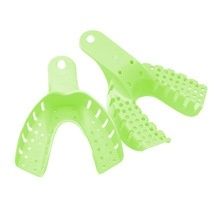 Once both you and your patient are satisfied with the treatment outcomes, it's time to order the retainer. 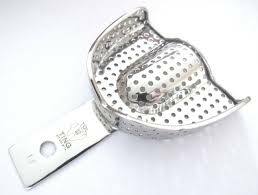 Following is the process for ordering the first set of retainers at the end of clear aligner treatment. 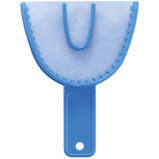 Retainers can also be purchased at any point post treatment. For a new patient (not treated with ClearCorrect) there is a different process. Please see this article for those instructions. Retainers can be ordered based on PVS impressions, intraoral scans or a previous step. Decide which option you want for your patient and have them ready. Locate your patient in ClearComm. They may be under "In progress" or "Closed". Click on a case to go to the case page. Click the REQUEST RETAINER button. Let us know if you're submitting impressions, intraoral scans or if they will be based on a previous step. 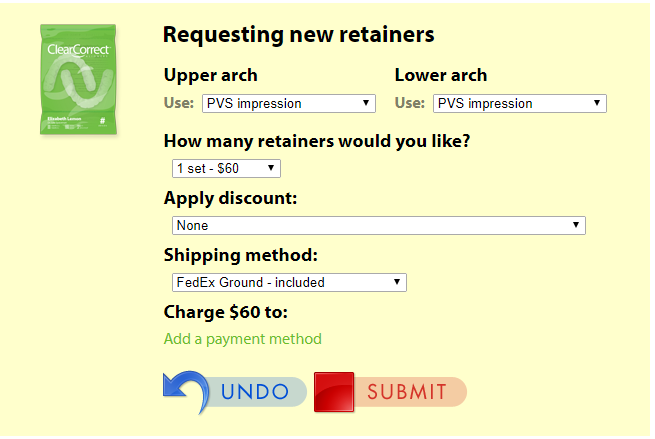 Indicate how many retainers you want to order. Apply any discounts & select your preferred shipping method. Select your payment method and click "Submit". You will be taken to the case page for the new patient. 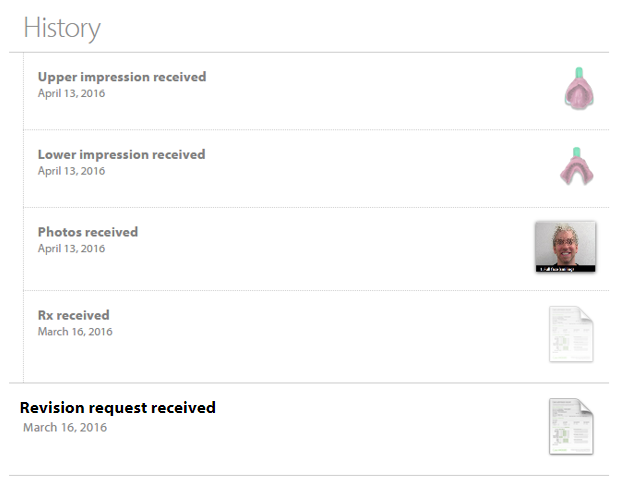 Use the green UPLOAD button to upload scans, or the green SHIP button to print a shipping label for impressions. Educate you patient during the retainer appointment about the way that it works in preventing the relapse of teeth. You may also want to educate them in the importance of complying to your suggested wear schedule. Determine the retention protocol for the patient. The type of retention protocol you select can depend on the type of treatment, any post treatment corrections and even patient preference. An incisal gap (large or small) is when there is a gap between the incisal edge of the tooth and the aligner. Incisal gaps are usually the first sign of a case going off track. Rocking is when one side of the aligner first but the other does not. The side that is tracking will fit nicely (flushed), but the side that is tracking poorly will not want to sit at all. Non-compliant patients are patients who are not following their recommended wear schedule (at least 22 hours a day). Compliance is the most common reason things go off track during treatment. Tight contacts exist when there is tension or compression between two teeth. Tight contacts between teeth exist naturally when the collective size of the teeth (the cumulative total of the mesiodistal width of all teeth in an arch) is larger than the amount of room available for those teeth in the supporting bone. 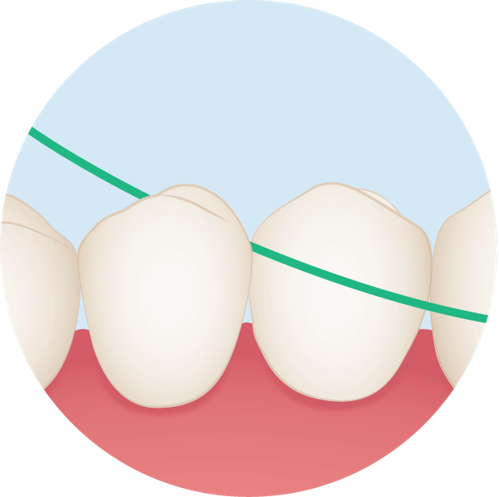 The natural condition of properly aligned teeth in a dental arch does not find them tightly compressed together into a "tight contact", only "in contact with each other." You can find more information about clear aligner treatment, invisible braces and/or ClearCorrect in our online Help Center. Attending the 2018 AAO Annual Session? Be sure to stop by booth #2201! We've got an all-star lineup covering brand-new topics, from case selection to advancements in clear aligner technology, plus live demonstrations throughout. You don't want to miss this! 12:45pm Dr. Dan German Cone Beam and Clear Aligner Therapy: A recipe for optimal outcomes! There are any number of reasons your case might need a revision, the most common being when teeth don't move as planned. When you request a revision your patient's treatment will be re-staged to target the original treatment goal, starting from the current position, unless you have requested otherwise. 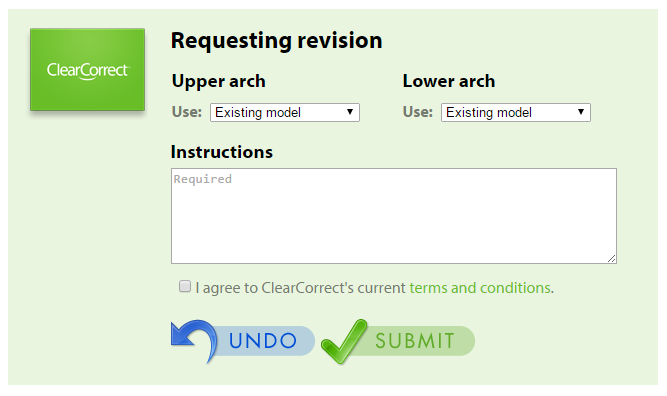 If you have to submit a revision, we want it to be as simple and effective as possible. Below are our suggested best practices for submitting a revision.